Geranium Essential Oil is very popular in aromatherapy for its versatile uses and many health benefits. May help improve overall physical, mental, immune system, and general health. 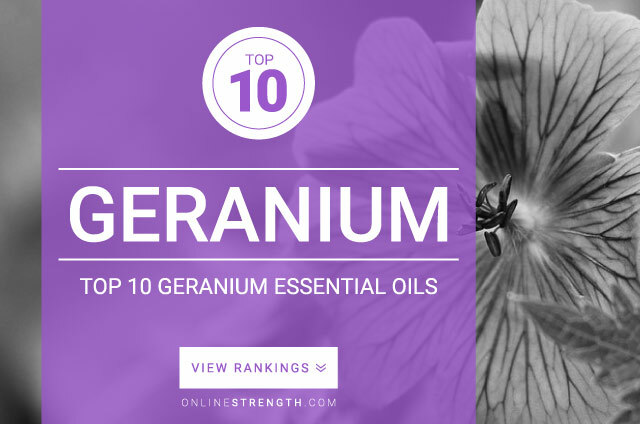 First time use of Geranium Oil may cause some skin irritation for many users. Proper dilution and use of all essential oils is important. Geranium essential oil should be diluted prior to topical application. Topically – Generally a 2% Geranium oil to 30 Fl oz carrier oil dilution ratio is recommended. Aromatically – Can be used in a diffuser or vaporizer.